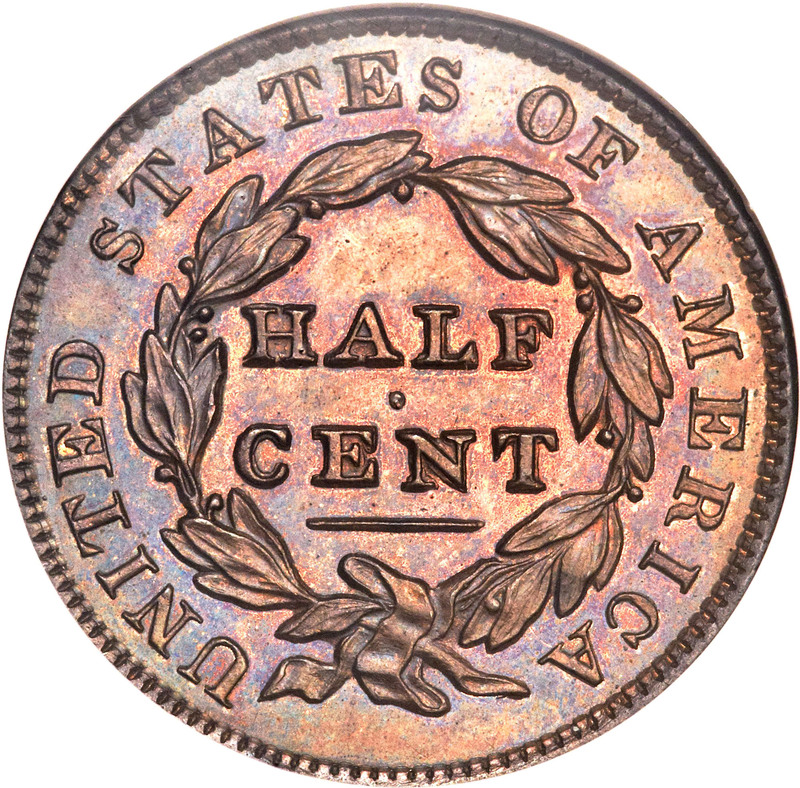 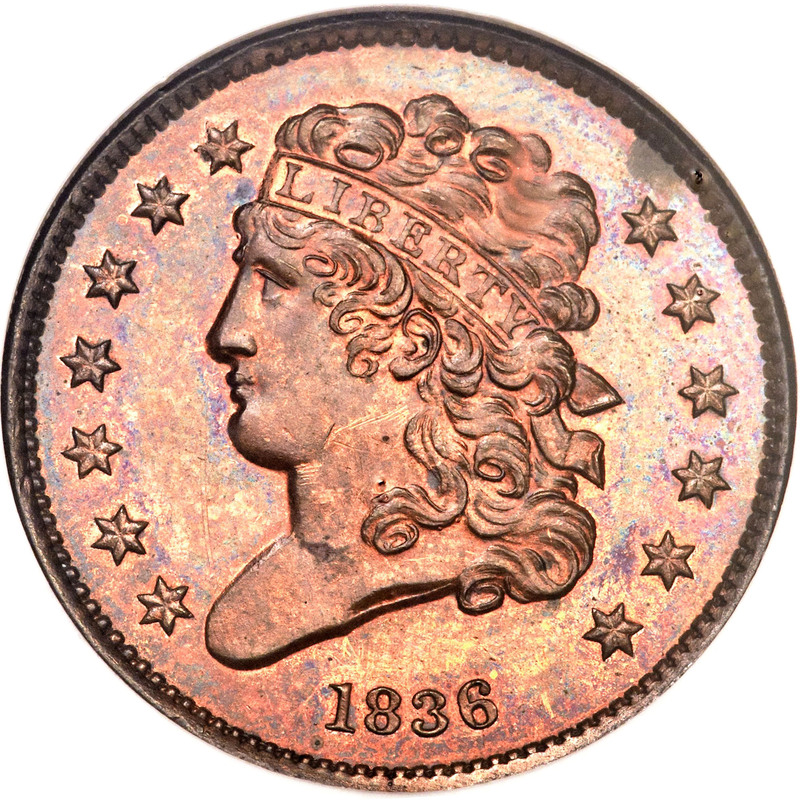 There were three issues of proof 1836 half cents. 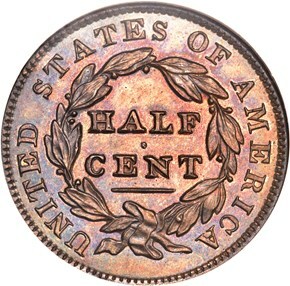 The Original emission was coined from fresh dies with bold details. 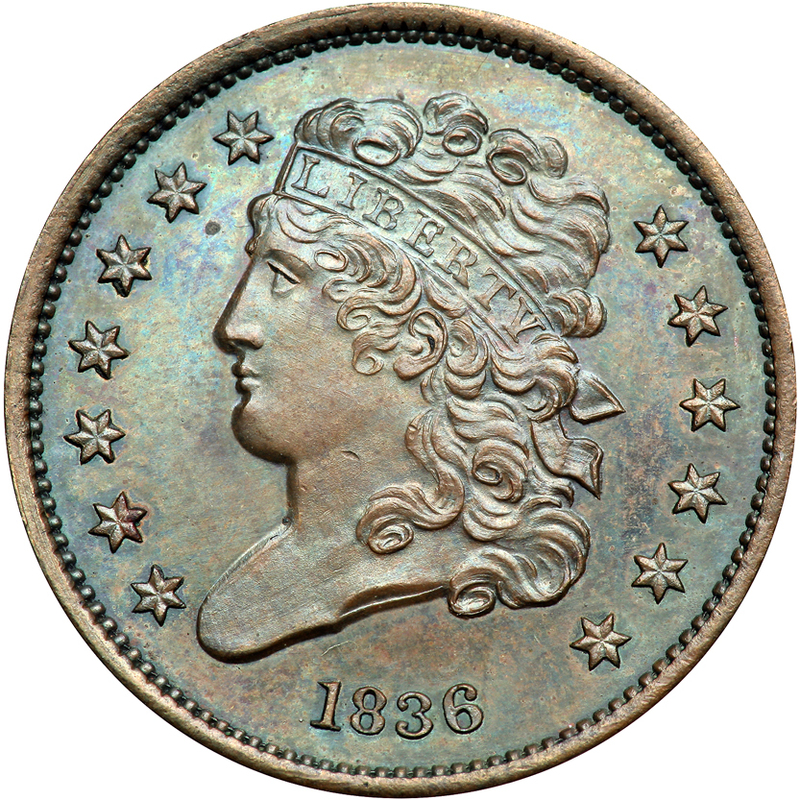 All three issues are rare, though the Original coins are slightly the more available, with over two dozen known. 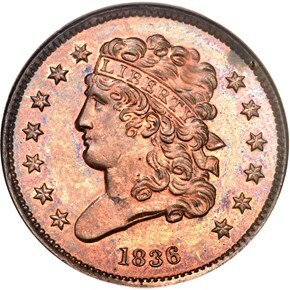 A few of these are circulated.